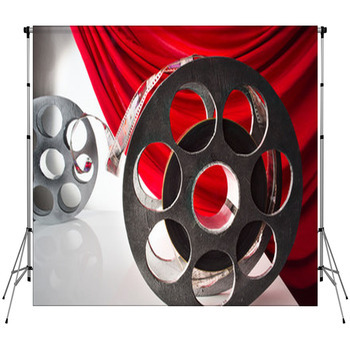 Turn your photography business into your very own Broadway studio with a variety of interchangeable Movie Backdrops. 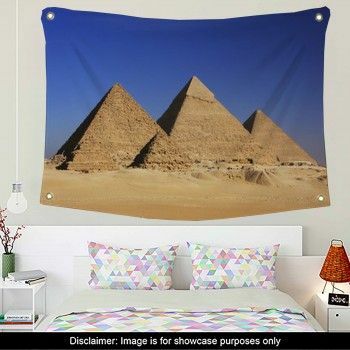 When real filming locations can't be attained, or if you're an amateur who always pictured yourself in the forefront of the director's chair, these custom backdrops are the ideal way to live out your acting and theatre dreams. 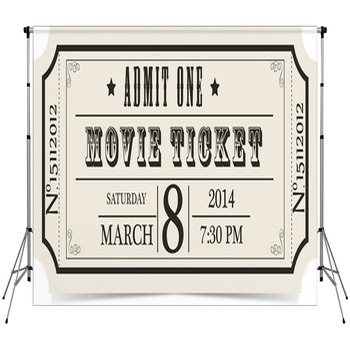 Scenes come to life with the use of imagination and a keen sense of stagecraft as you reenact favorite movie moments. 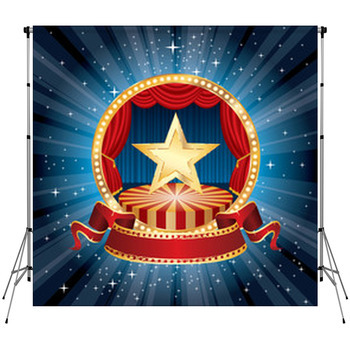 Have you ever pictured yourself in the lead role of one of history's classic films, steering the other actors and actresses to success with your perfectly timed monologues? 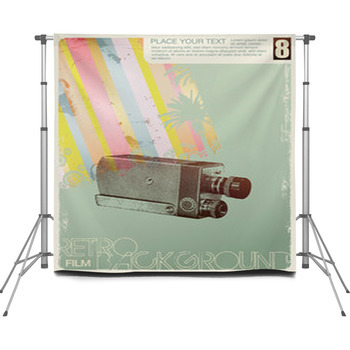 Now you can, with custom Movie Backdrops. 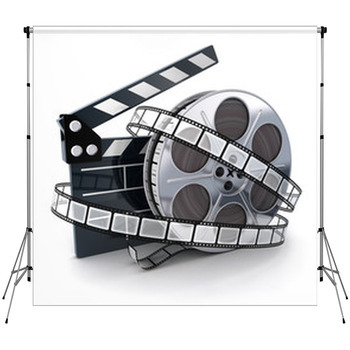 Perhaps you're the type to appreciate all that goes into a movie, from navigating the camera to the best angles or crafting a flawless performance. There's something enticing about being in front of and behind the scenes and these backdrops can let you feel both. For some people, the thrill comes from being in the spotlight of a highly anticipated seasonal release. For others, happiness can be found from the comfort of their living room sofa, watching the drama unfold on the TV screen. 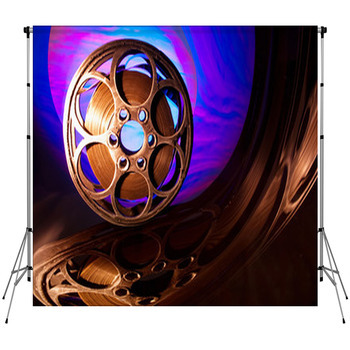 Everything involved with the movie industry can be summoned to presence with on of our unique backdrops with depictions of reels, video cameras, directors chairs, and first hand red carpet scenes. 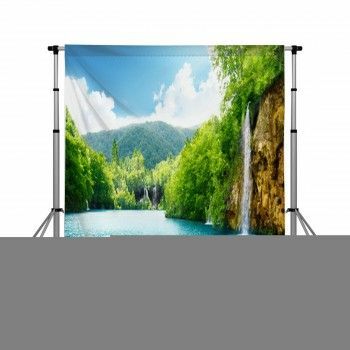 These photo realistic Movie Backdrops are meant to be life like, encompassing the essence of key film moments, while allowing you to further your vision of bowing to your fans from the limelight. 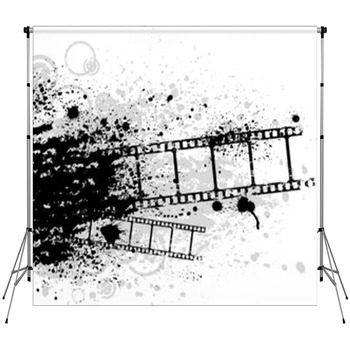 Fortunately, the possibilities are limitless when it comes to the imagery featured on your customizable backdrop. 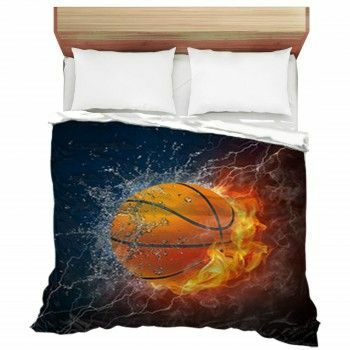 If you have a picture in mind, VisionBedding will help you realize your onstage fantasies with images directly uploaded from your computer. 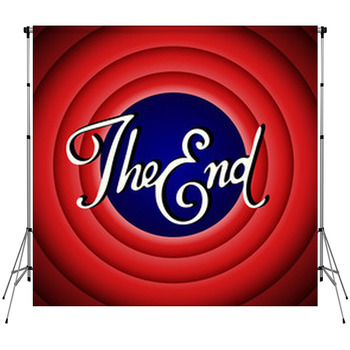 From the horrific to the dramatic or comedic, your personality can breathe vitality into every movie themed backdrop design we offer!.